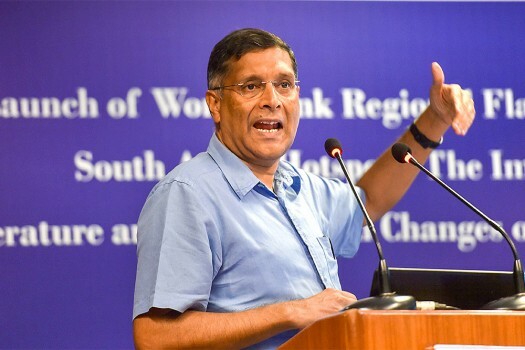 Chief Economic Advisor Arvind Subramanian speaks during the launch of World Bank report at IHC, in New Delhi. 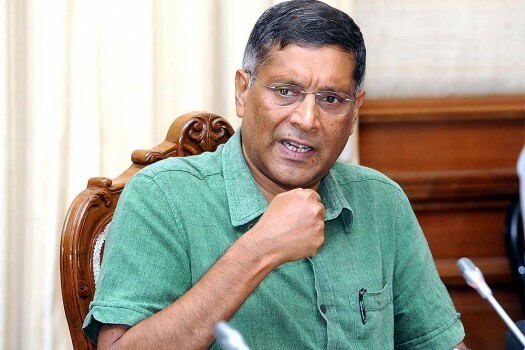 Chief Economic Advisor (CEA) Arvind Subramanian addressing a press conference in New Delhi. 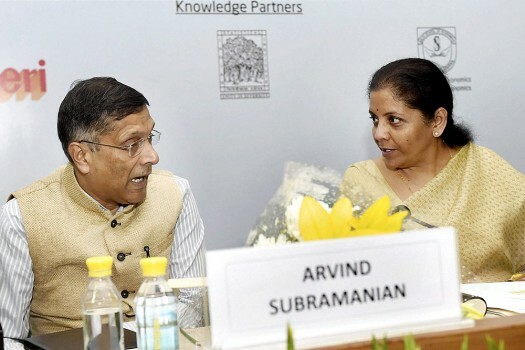 Arvind Subramanian resigns as CEA to the Government of India. 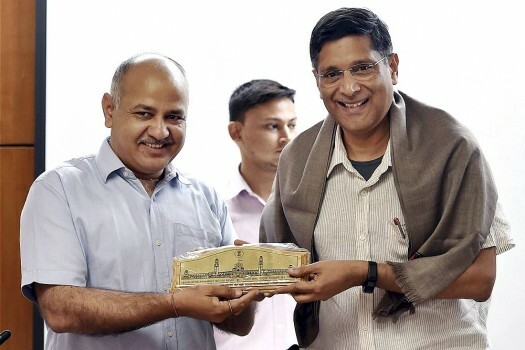 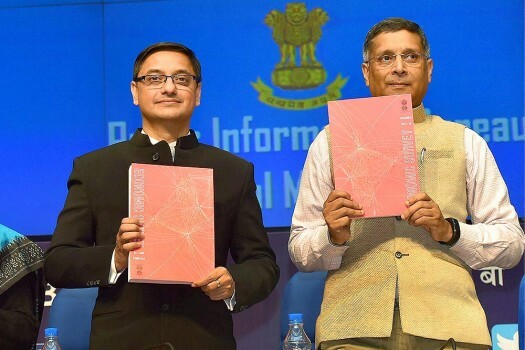 Chief Economic Adviser Arvind Subramanian hold copy of annual Economic Survey 2017-18 that was tabled in Parliament in New Delhi. 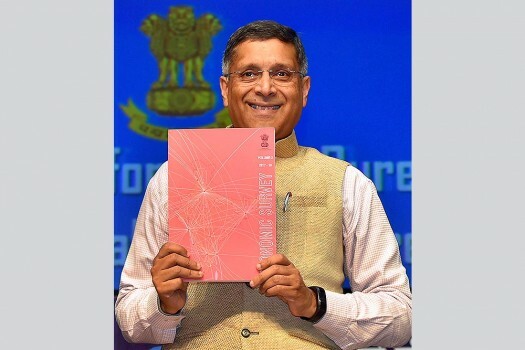 Chief Economic Adviser Arvind Subramanian holds a copy of annual Economic Survey 2017-18 that was tabled in Parliament in New Delhi. 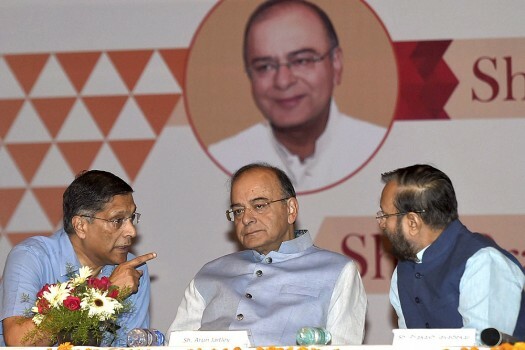 Union Finance Minister Arun Jaitley with MoS Santosh Gangwar at the 15th Goods and Services Tax (GST) meeting in New Delhi. 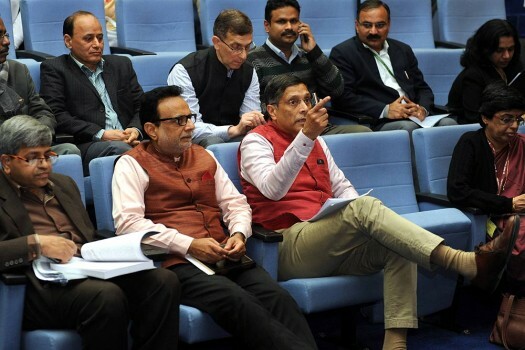 Revenue Secretary Hasmukh Adhia with Chief Economic Advisor Dr Arvind Subramanian at National Media Centre before a press conference, in New Delhi. 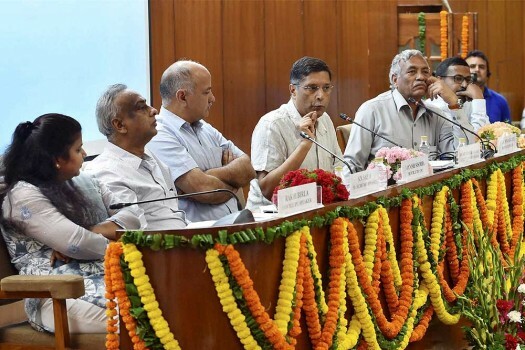 Chief Economic Advisor Dr Arvind Subramanian addresses a press conference regarding Economic Survey, in New Delhi. 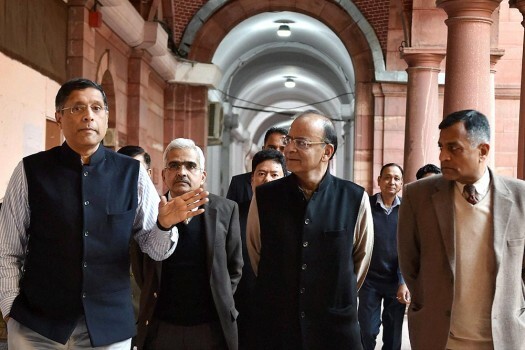 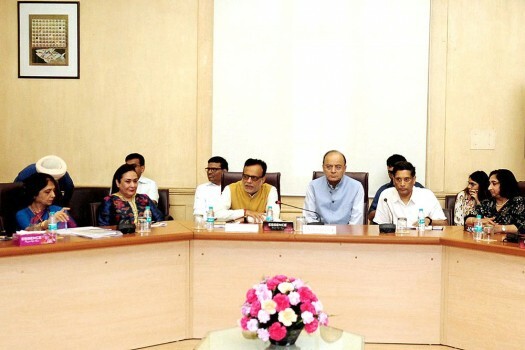 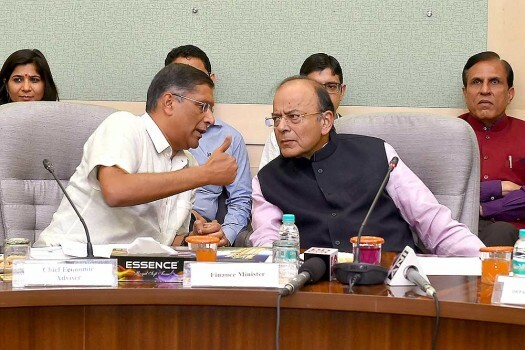 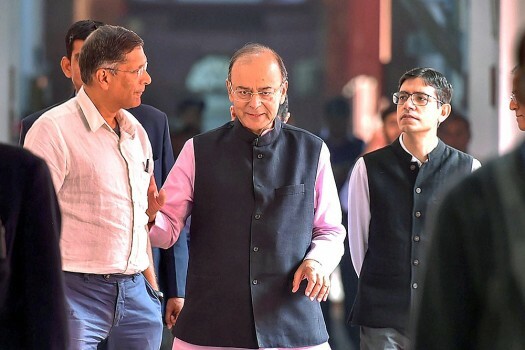 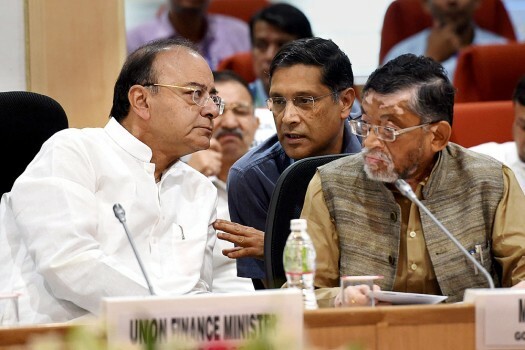 Union Finance Minister, Arun Jaitley with Chief Economic Adviser Arvind Subramanian (L), Economic Affairs Secretary Shaktikanta Das (2nd L) at North Block, in New Delhi. 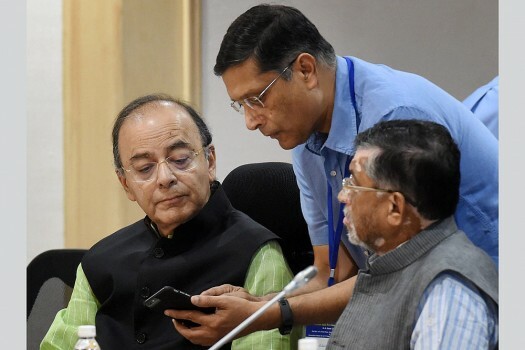 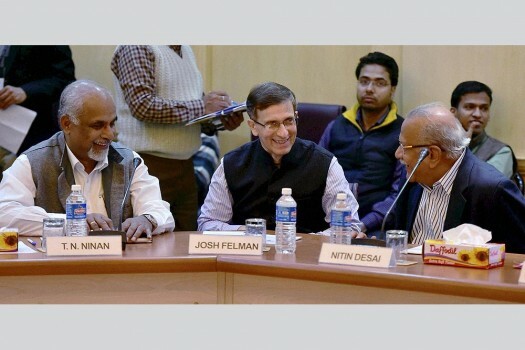 Chief Economic Advisor (CEA) Arvind Subramanian with economists Nitin Desai and TN Ninan during a pre-Budget consultation, in New Delhi. 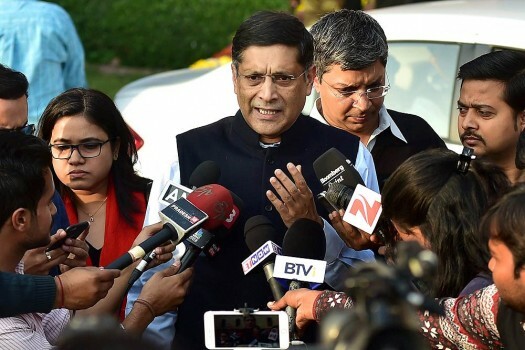 Chief Economic Advisor (CEA) Arvind Subramanian talks to media at North Block, in New Delhi. 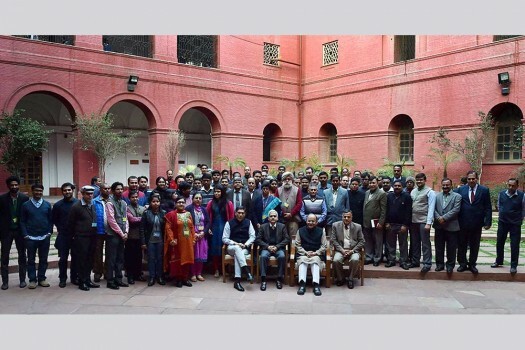 The mercurial devourer of knowledge—and giver of care and affection—in youth has crafted his own, unique path. 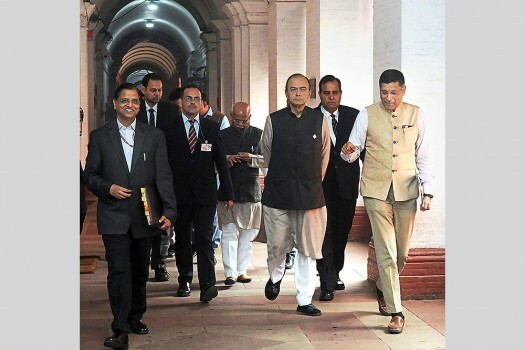 Ram Guha is a category- defying scholar who takes on bhakts and mullahs.